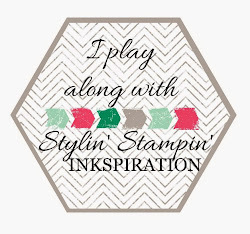 We are currently looking for designers interested in joining the Stylin' Stampin' INKspiration team for the January-June 2015 term. For all the details and to apply, please visit HERE. 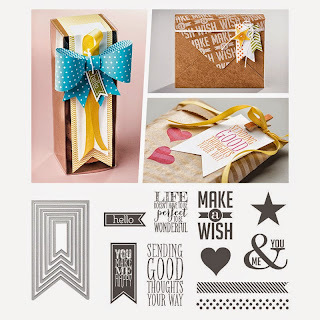 It's Friday Favorites and many of the designers have some awesome inspiration for you today! We love sharing our favorite products with you to help inspire you to create with some of your own favorites or fall in love with what we love! 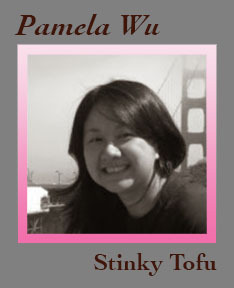 For more details on each of the cards, be sure to click on each of the designer's blog name to find out more! 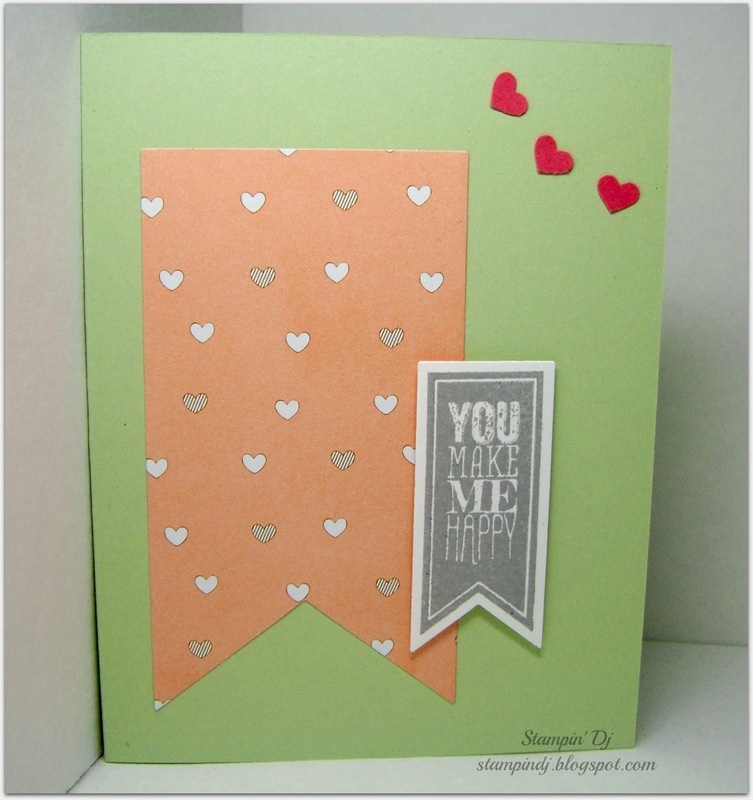 Don't forget that the Stampin' Up! Online Extravaganza is going on now! Snag up some of these great deals...contact your demonstrator today! Thanks so much for stopping by! 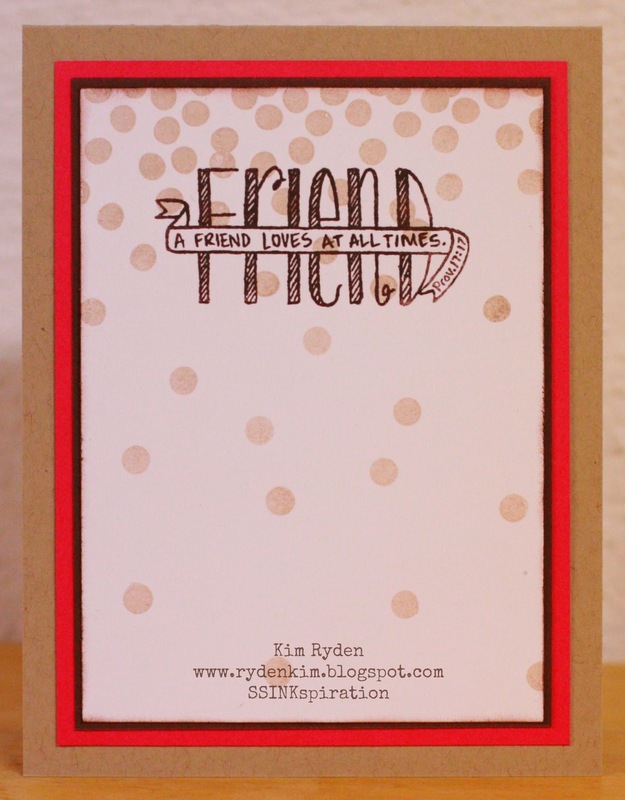 We hope that you have some time this weekend to do a little stamping! 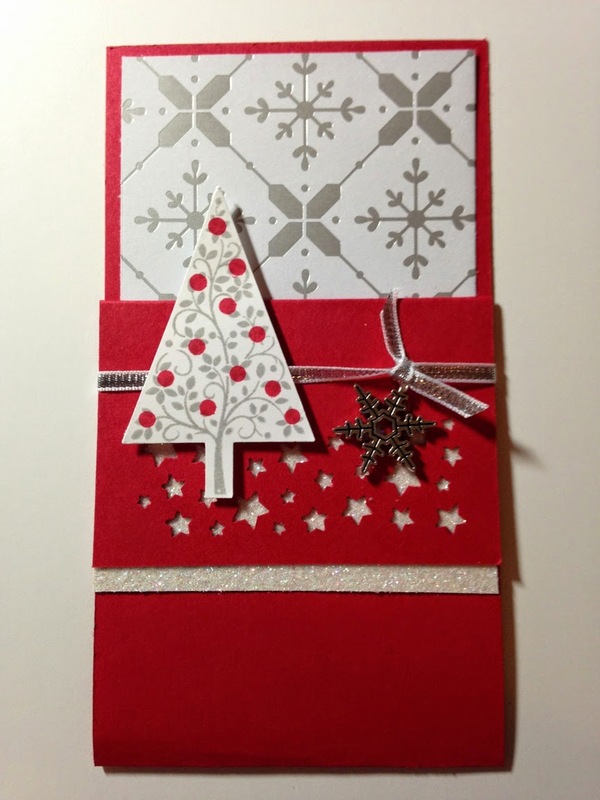 We would love for you to share with us over at our SSINKspiration Facebook page. Visit HERE to join in the fun! 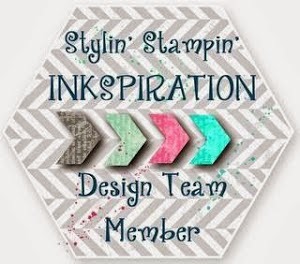 Interested in joining our Stylin' Stampin' INKspiration design team? We are in the process of searching for 5-6 new designers to join the team for the January - June 2015 term. For all the details and to apply, please visit HERE. Good Morning and Happy Thanksgiving! 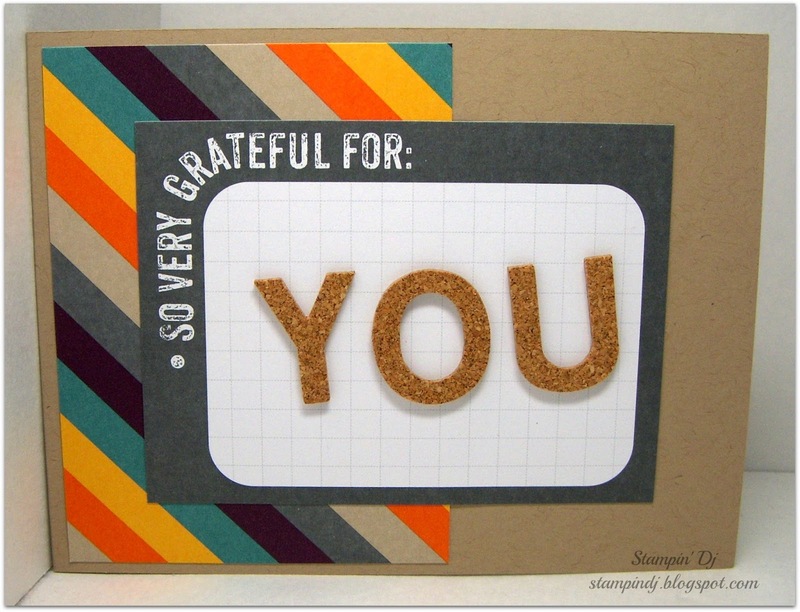 We are so thankful that you are here every day faithfully reading our blog! 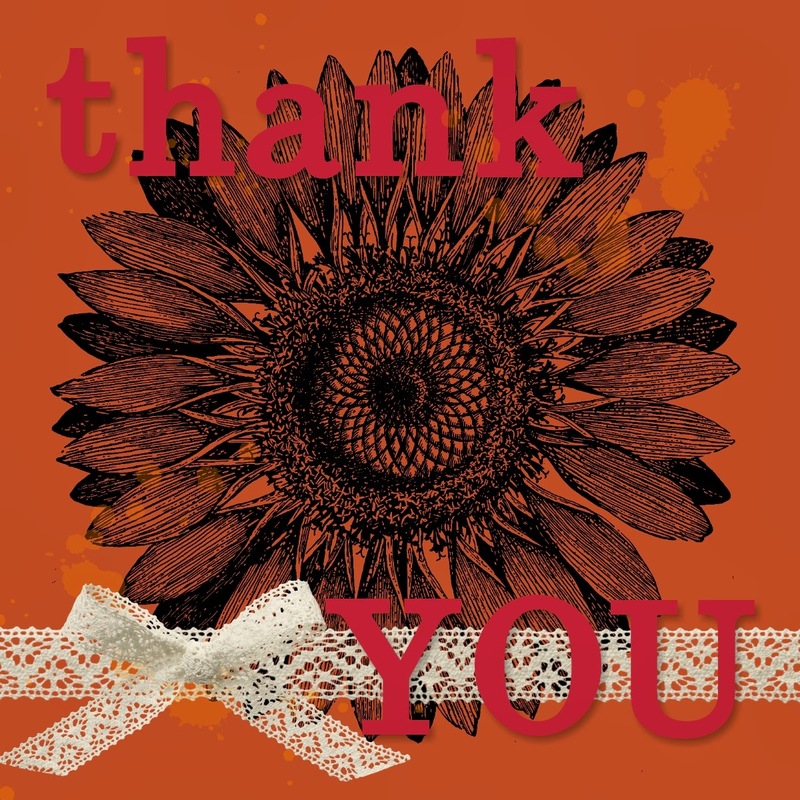 We hope that we INKspire you every day but today we especially wanted to say THANK YOU to YOU! 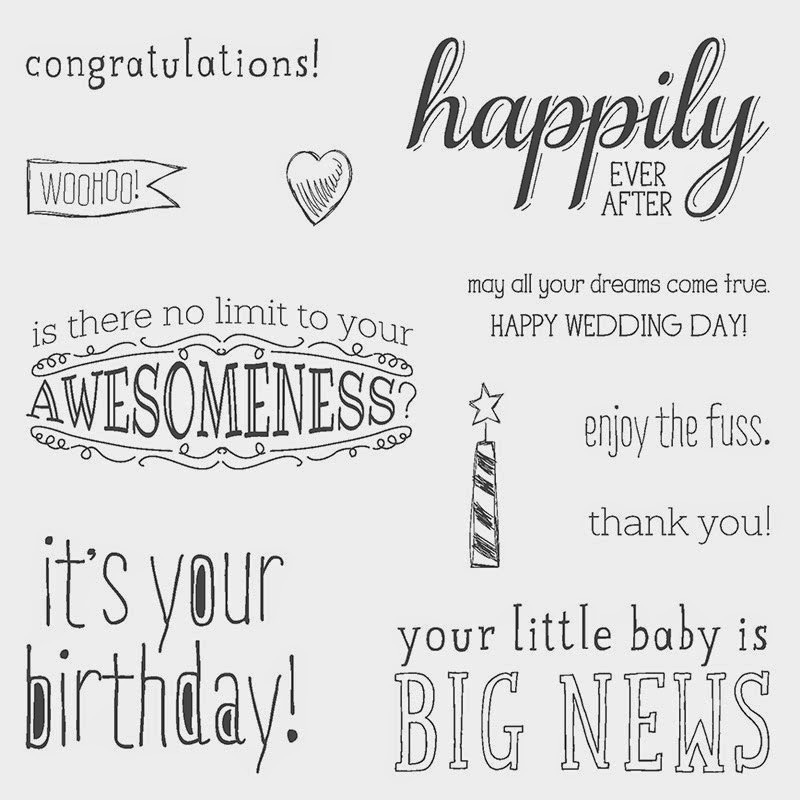 Please enjoy these Thank You cards and don't forget to visit each Designer's blog to give them some love today! Thank you for stopping by today! We will see you back here tomorrow with some of our Friday Favorites!! 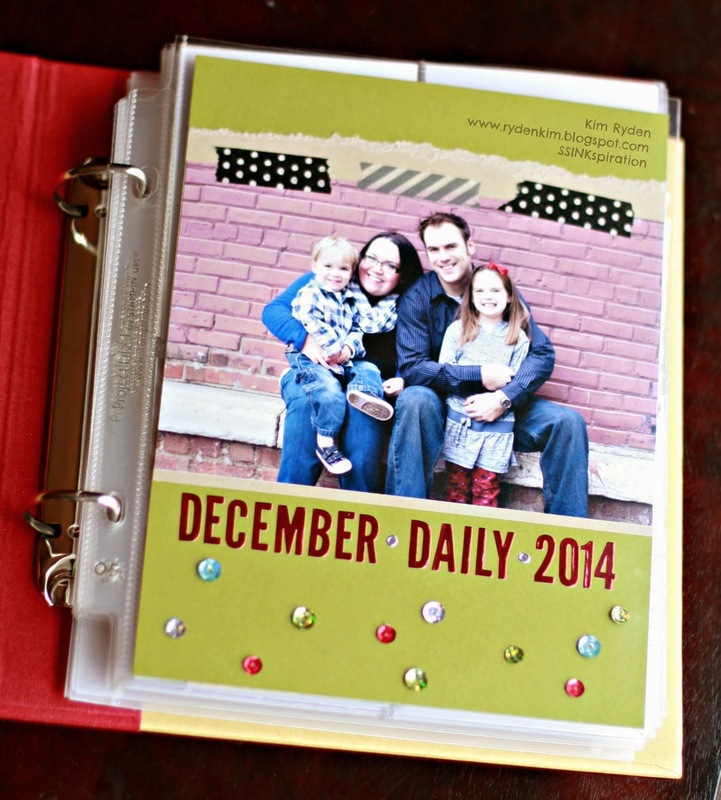 December Daily is a fun way to capture and document the 25 days leading up to Christmas. 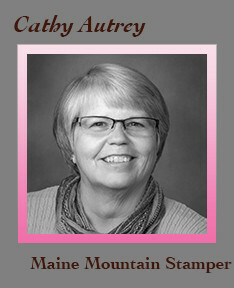 This is such a busy time of year and Stampin' Up! 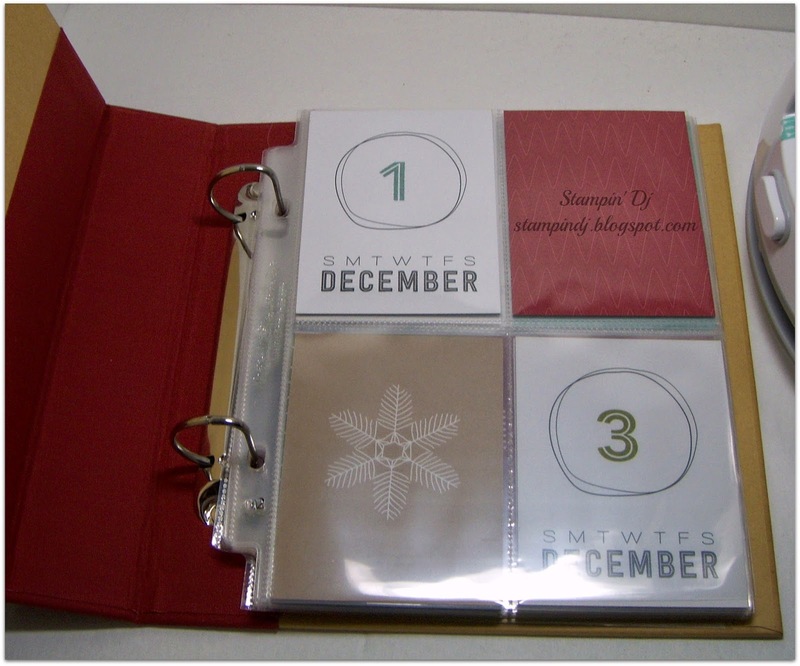 has the prefect way to preserve all of your memories during this fun and festivie time. 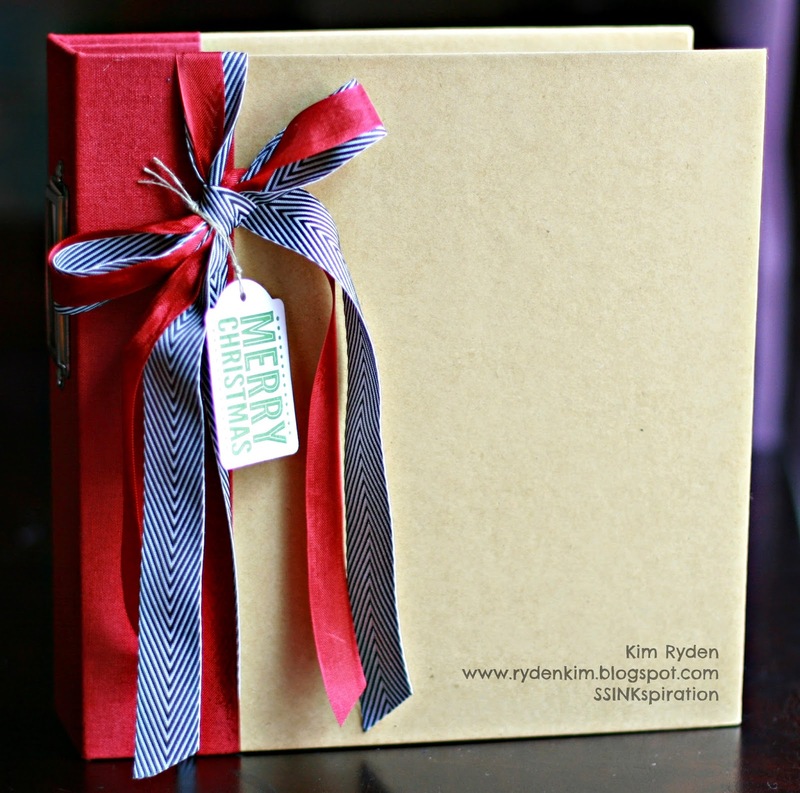 A few of our design team members are sharing their December Daily books to help INKspire you! Thanks for stopping by today! Don't forget, we are still looking for some new Design Team members. Click HERE for all of the details! Good morning! 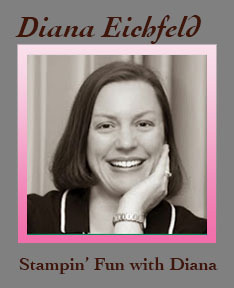 It's Diana from Stampin' Fun with Diana. 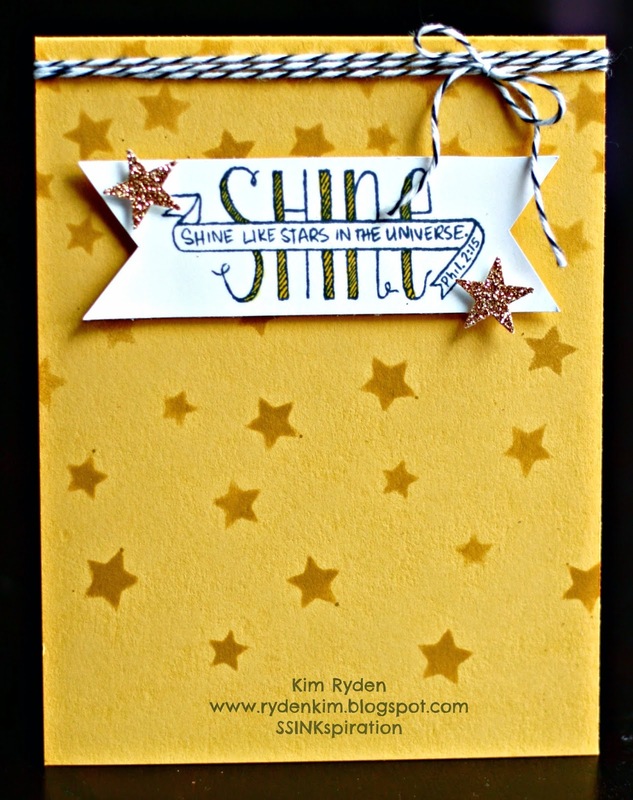 Today I'm sharing a super fun and easy technique that you'll love!!! 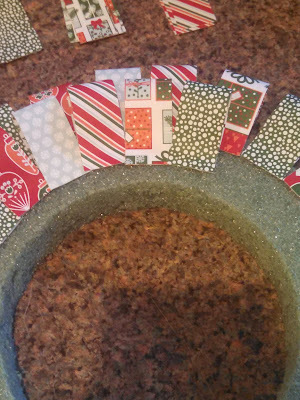 This is call the rice paper technique and adds some great texture to your card. For this technique you start by taking a piece of Whisper White cardstock and you stamp all over it (in this case I used Everything Eleanor and Lost Lagoon ink. 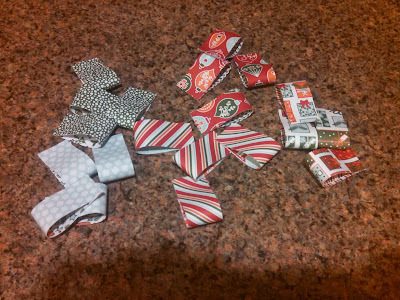 Next I take a piece of tissue paper (this technique is perfect this time of year since we have lots of tissue in our gift bags and packages) and I scrunch it up. I take one of our glue sticks and add glue all over the front of the cardstock before attaching the tissue paper. It's OK if the tissue is isn't straight, in fact it adds to the effect if it's not and you just rub the cardstock until the tissue paper is fully attached and all the air bubbles are removed. Then all you have to do is trim off the extra tissue paper (doesn't this look cool??) Now you can just use this like a regular piece of paper for your project. 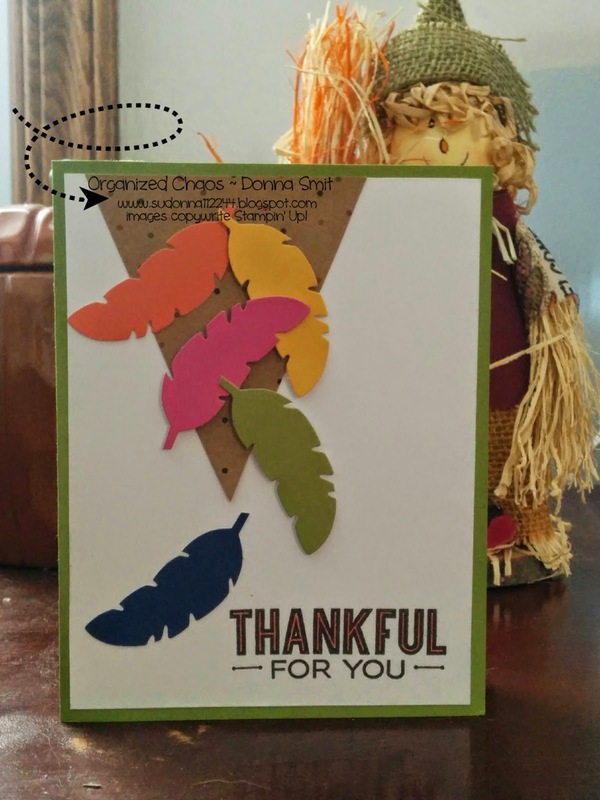 I decided to use my rice paper piece for the gratitude card I made for the 30-Day gratitude challenge I'm currently participating in. 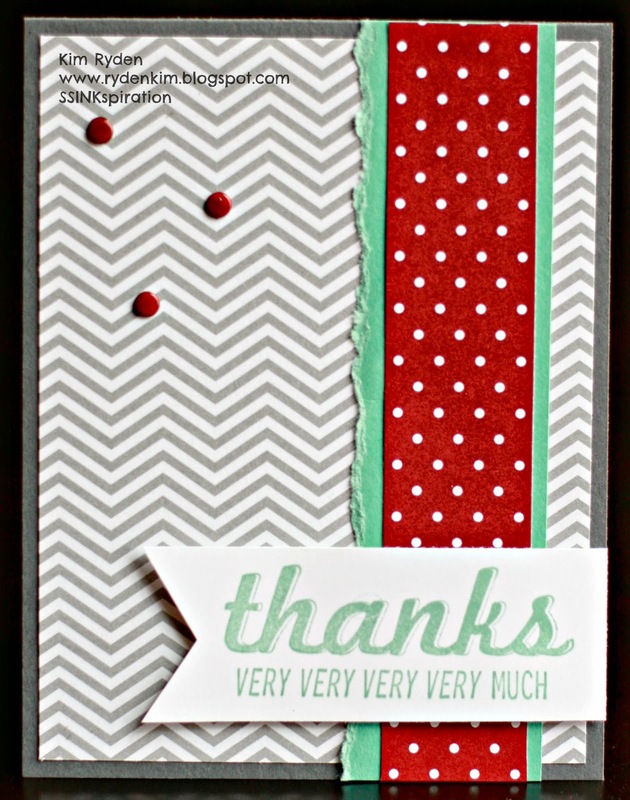 The cardbase is Blackberry Bliss and I added a piece of Lost Lagoon cardstock that's embossed with the Big Shot and Polka Dot Embossing Folder. My rice paper piece s matted with Basic Gray cardstock and then I added some Blackberry Bliss 3/8" Stitched Satin Ribbon. 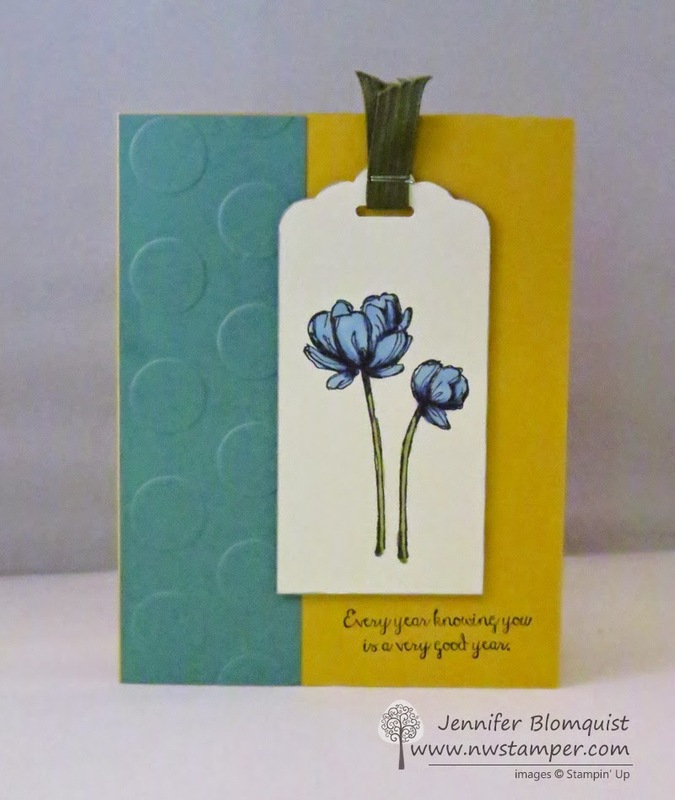 The greeting is from the Blooming with Kindness stamp set and was cut Big Shot and Ovals Collection Framelits before sponging around the edge with Basic Gray ink and attaching the greeting with dimensionals. 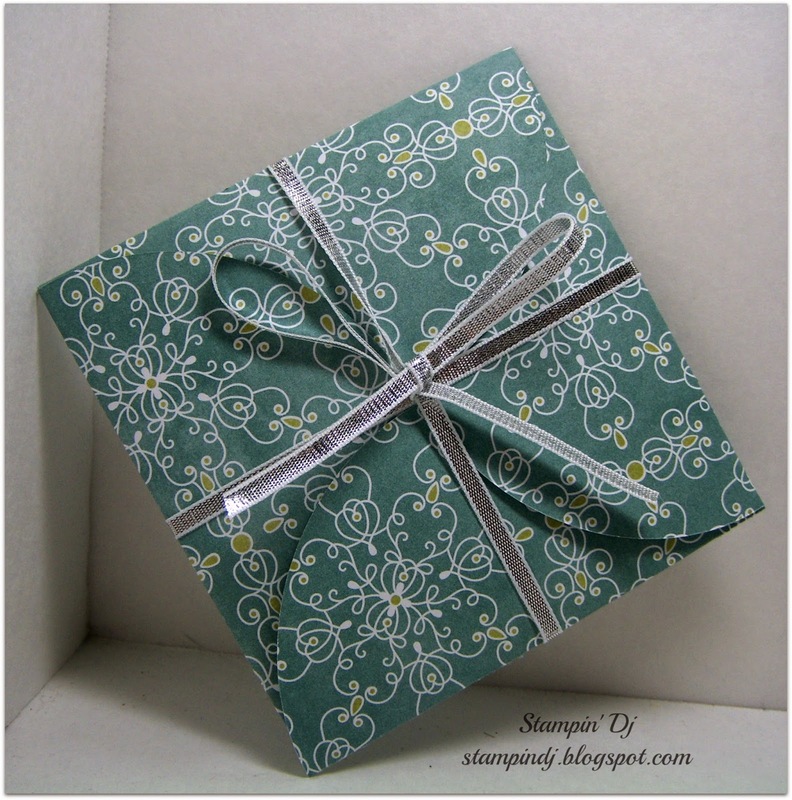 For a little extra I stamped one of the flowers from the Everything Eleanor stamp set in Blackberry Bliss and cut it out with my Paper Snips. 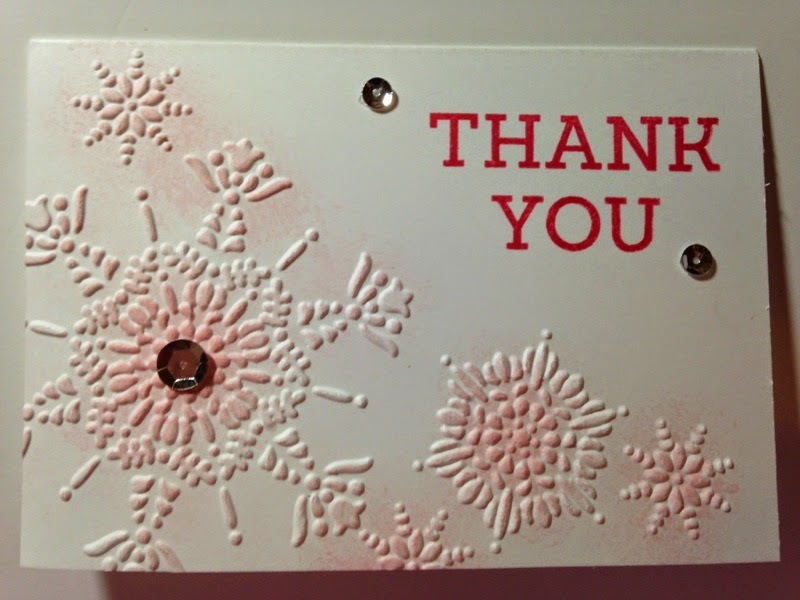 I added a few small pearls to the center of the flower for some bling and a dimensional was used to attach the flower to the cardfront. Isn't this a fun technique? 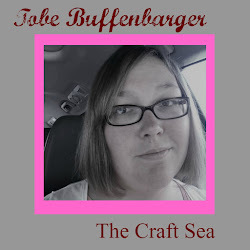 It works great with so many different images and helps soften it. You've got to give it a try. 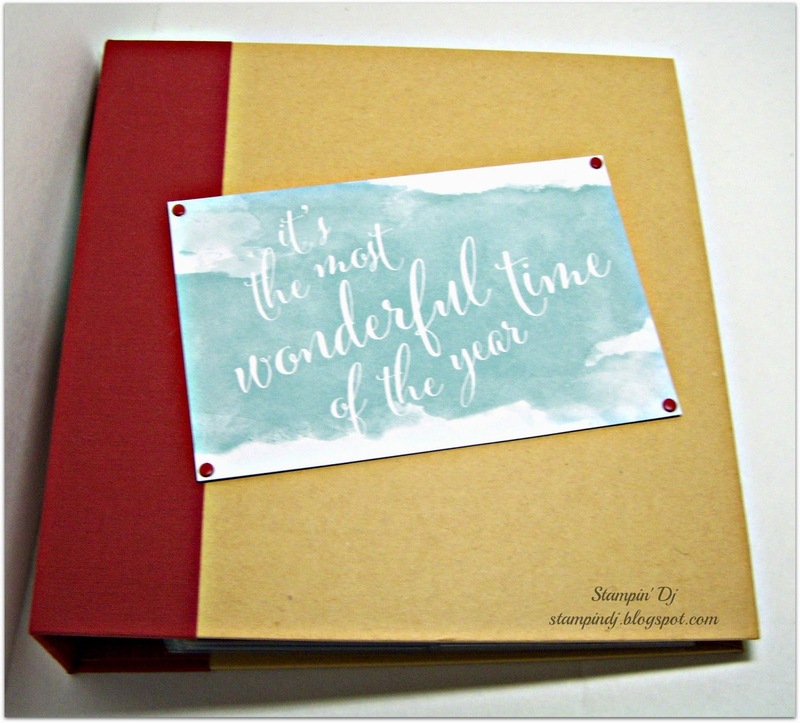 Don't forget to check out tomorrow's post about December Daily! 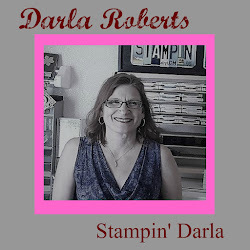 *You must be a current Stampin' Up! 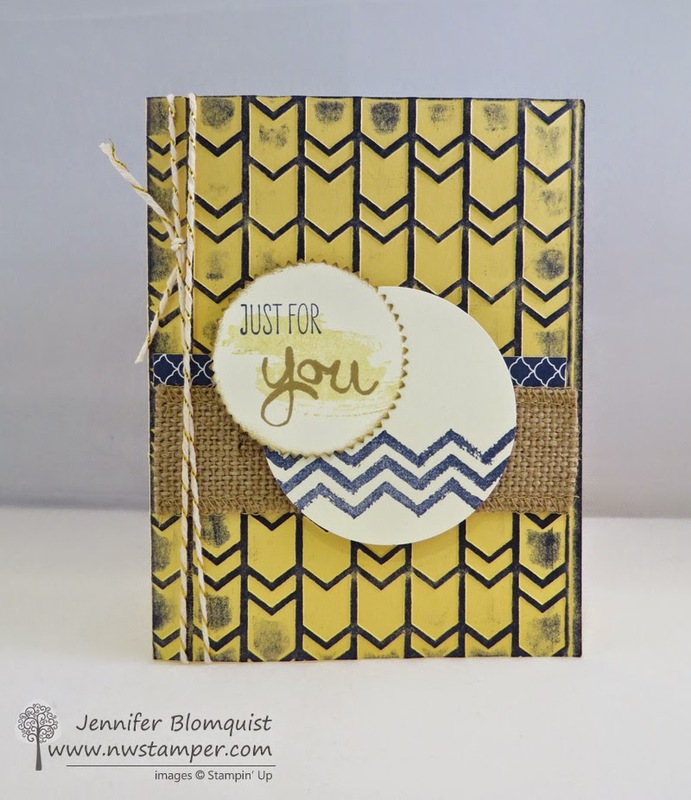 demonstrator and be willing to create with only Stampin' Up! products for all of your SSINKspiration posts. 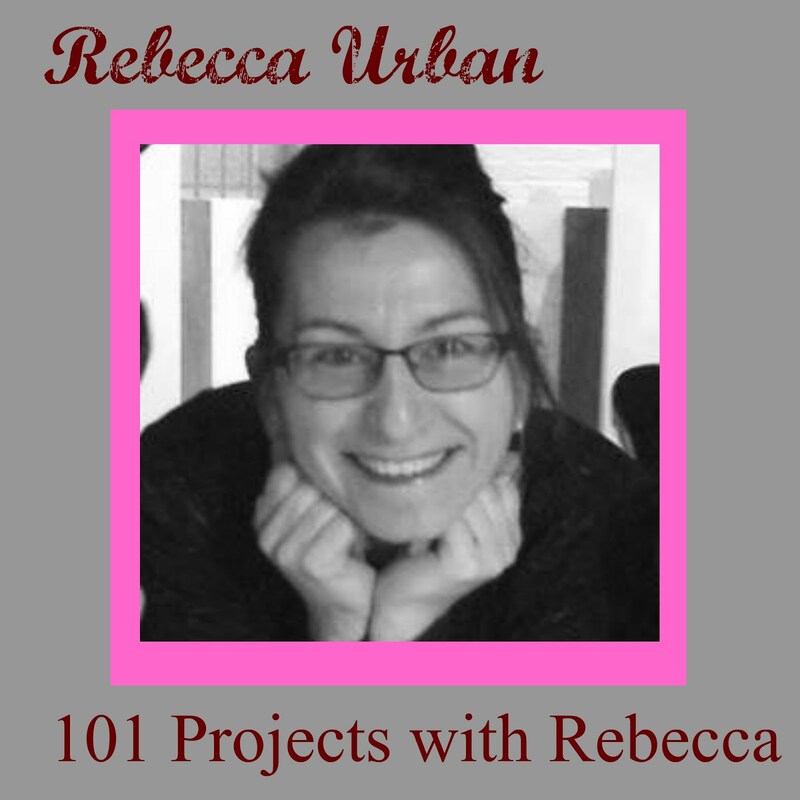 *You will be asked to create a minimum of 3 projects per month. You will get to sign up for the days that you wish to post. 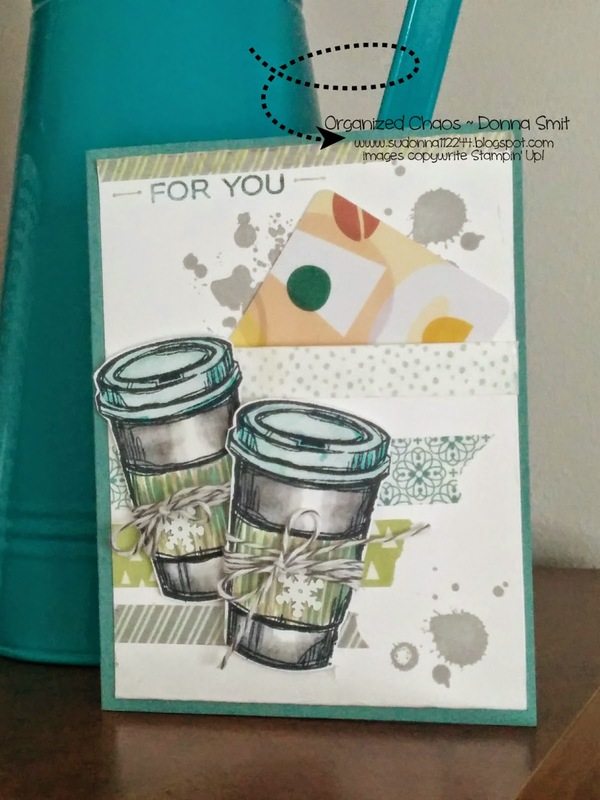 To apply, please create a card, scrapbook page or 3D item using only Stampin' Up! 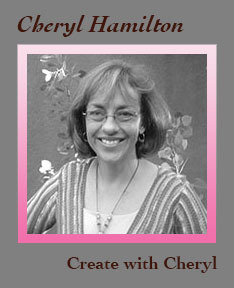 products, blog about and add your link below. You will have until Wednesday, December 3rd to complete this task. We look forward to seeing your submissions! If you have any questions, please feel free to ask in the comments section of this post. THANKS! Thanks for stopping by today! 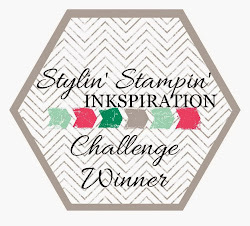 We will see you back here on Monday with more INKspiration! Good morning, Cynthia here from Ink a Doodle Creations. 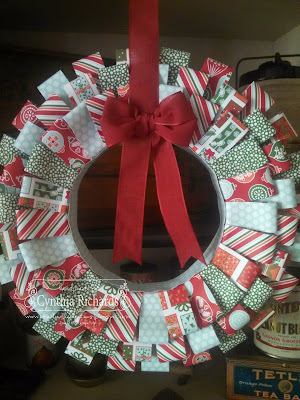 Today I am sharing a fun little Christmas wreath I made to hang on my craft room door. I had plans to make a different styled wreath but after getting inkspired by Breelin's post the other week with her cute little trees, I just had to do a spin off and create a wreath. With just a few supplies you will be well on your way to creating your own. 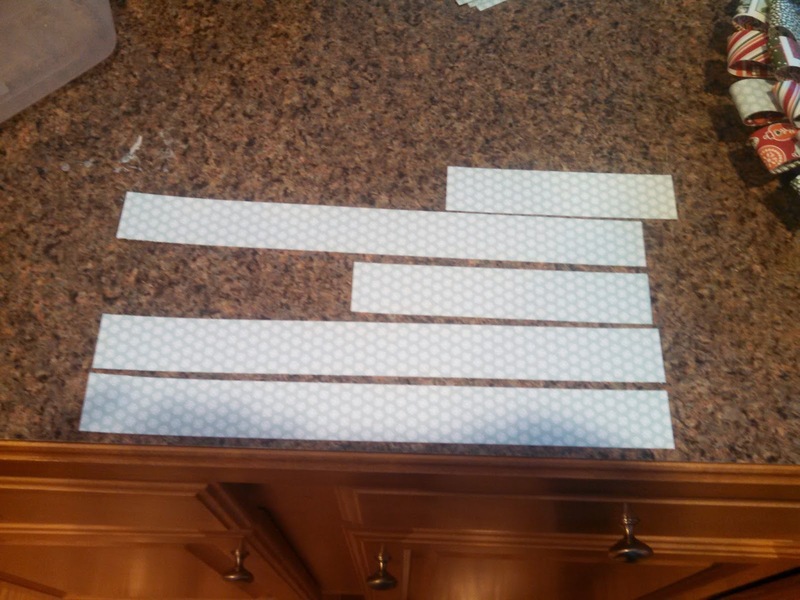 Pick your pack of DSP and cut strips 1" x 4". I used my finger and gave each strip a run down to help curl the paper to a natural loop shape. Then I used my hot glue gun and sealed each end together. This is the most time consuming part of the whole project. After you have glued a bunch you can start by hot gluing each loop about 1/2" in all away around the wreath. First section complete, now to start the second section. Once again I started about 1/2" down but making sure to stagger each one in between the outside section loops. Go all the way around until this section is done. 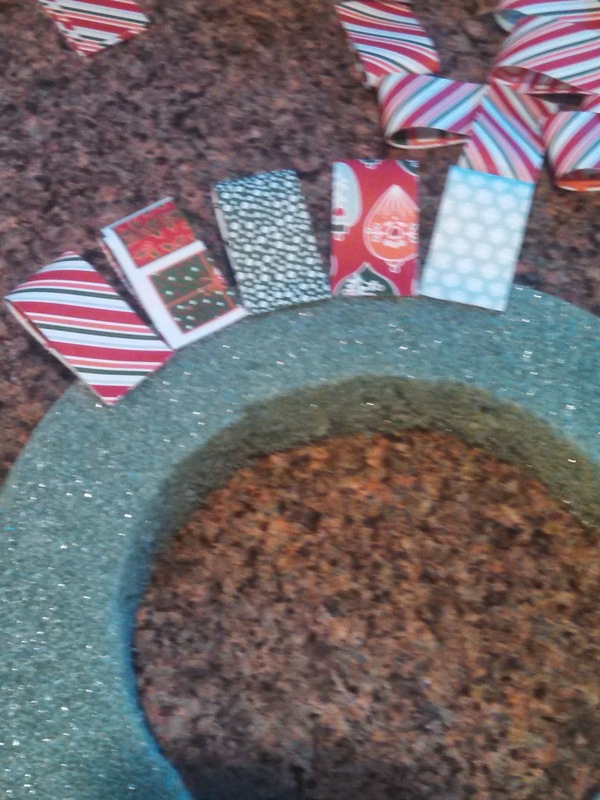 Now I didn't want to inside or the outside of my wreath to show the icky green foam part. 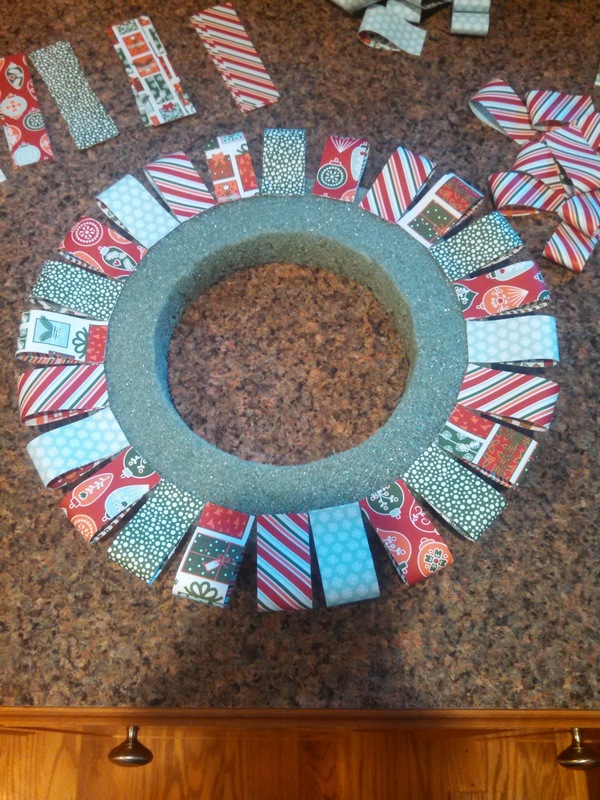 I cut #3 1-1/4" x 12" strips and #2 other shorter strips to wrap in the inside of and outside of wreath. My wreath is about a 9" wreath. 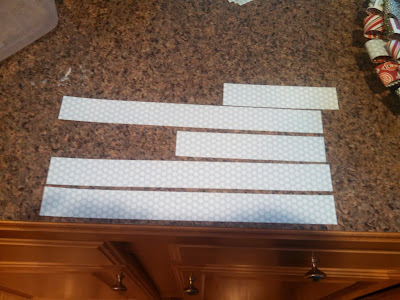 Depending on the side you use, your strips may need to be wider than mine. 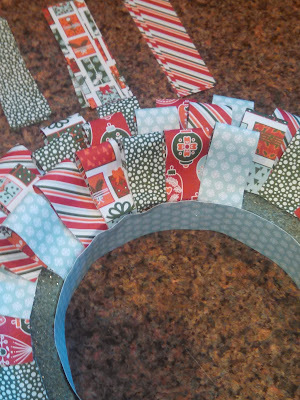 Second section is complete and I'm ready to glue the strips to the inside of my wreath. When gluing make sure the glue does not go quite all the way to the edge at the top. You want a short gap. 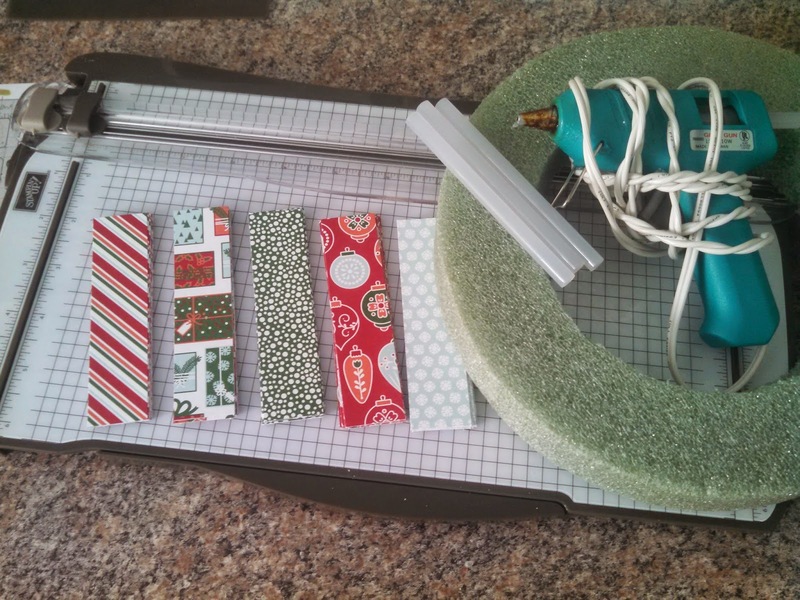 Repeat with the gluing of the loops to form the last section. This time when you start, tuck about 1/4" of the end under the flap of the inside wreath ring. It will hide the edge yuckiness (is that even a word)?! LOL! Once you complete the last section, you can decorate and finish off the wreath as you wish. 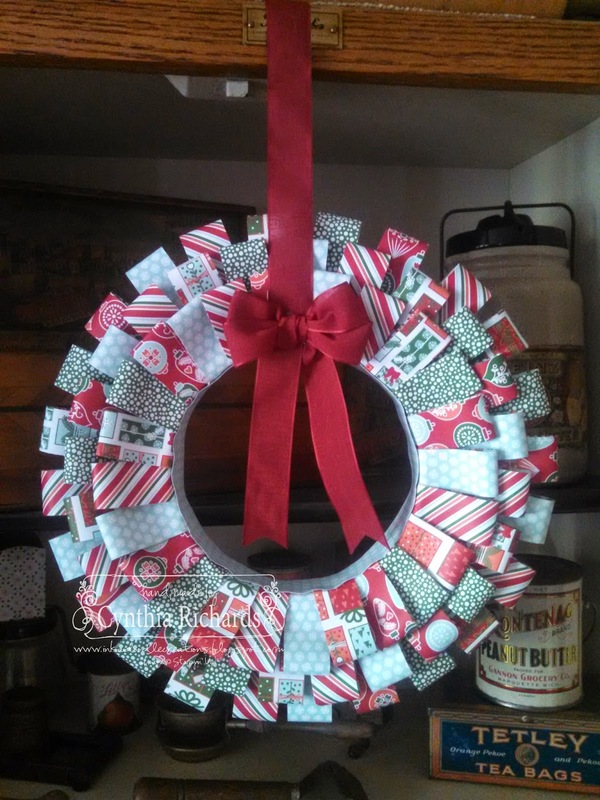 I wanted just a simple wreath to really show off the DSP, so I wrapped and attached a bow to hang from the center. Right now its hanging from my antique Boone cabinet in my dining room. Its really looks awesome against the oak wood, it may have to stay there for a while!! 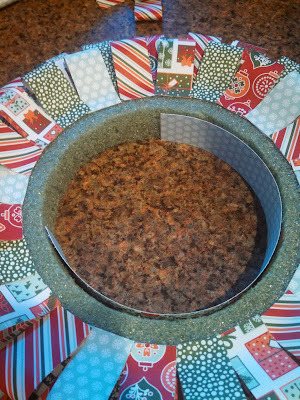 I hope you have enjoyed my wreath with tutorial and it will inkspire you to go create your own! It's the gift giving time of year and sometimes it's hard to find that perfect gift for that certain special someone in your life. 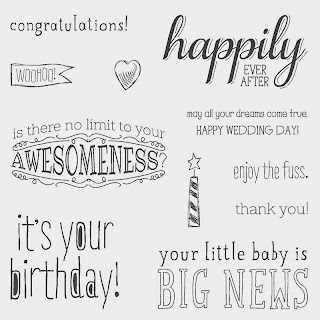 Thank goodness for the genius who came up with the idea of gift cards, right?!?! 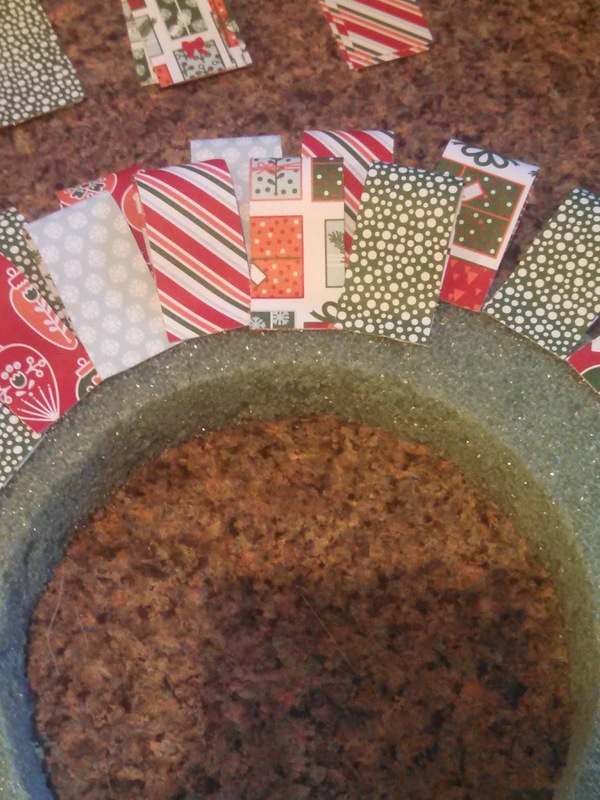 And we've got some genius ideas on how to wrap those gift cards up in some super cute gift card holders! 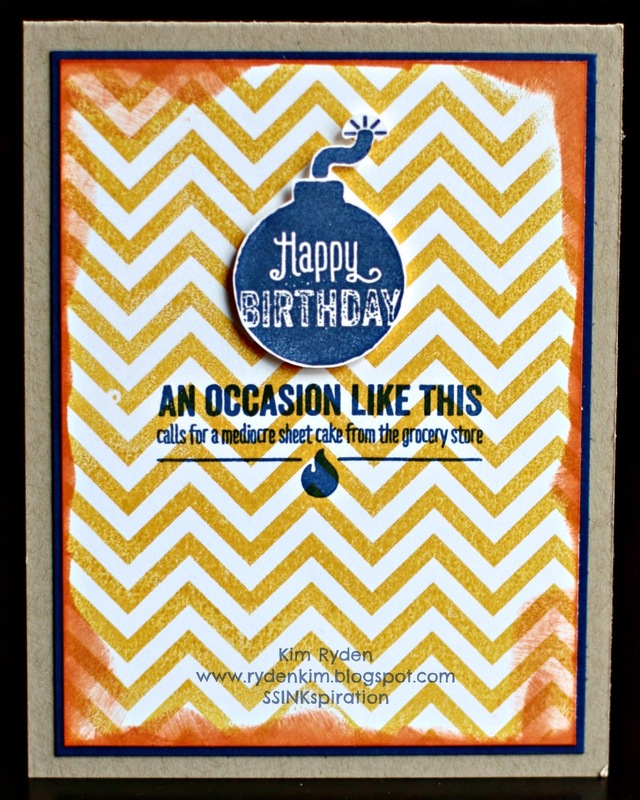 We sure hope we've INKspired you to CREATE some gift card holders for your special someone's! Technique Tuesday! Markers and Clear Blocks!